September is CHILDHOOD CANCER AWARENESS MONTH! Join us for a fun, family event to benefit UNMH Pediatric Oncology. 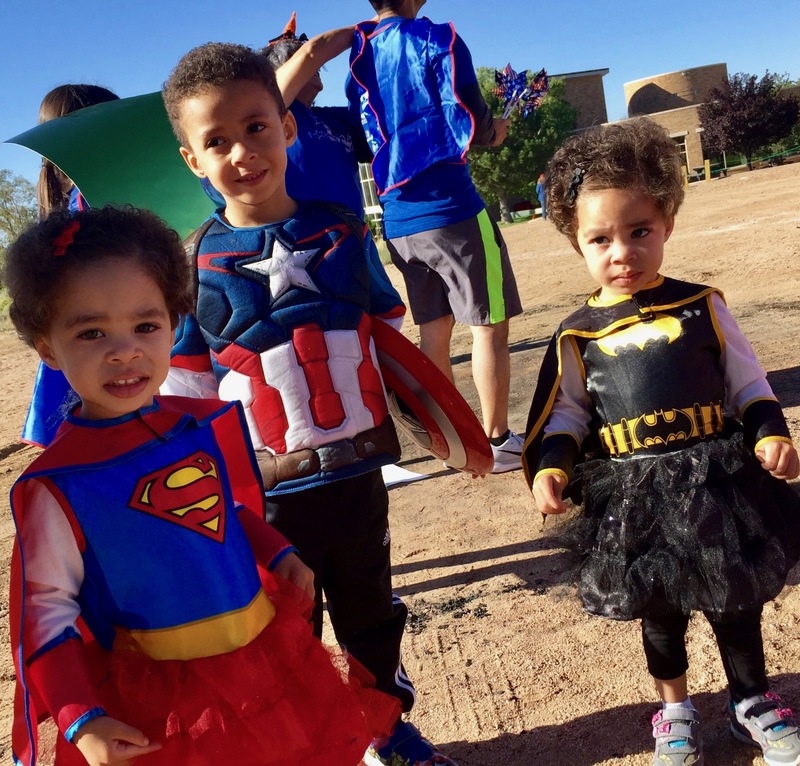 There will be a 5k run/5k walk and a 1k superhero kids fun run (please bring a superhero cape for your child, or dress them as a superhero!). The Albuquerque Academy cross country 5k course is certified, with good footing, and a beautiful run with the Sandia Mountains as a backdrop. All participants will receive a shirt. There will be music and post-race snacks. Awards will be given to the top three male and femaie finishers in the 5k run. A silent auction will commence immediately after the kids fun run, so bring a check or cash and take home some wonderful gifts! The race takes place inside the Albuquerque Academy, on the cross country course. You can enter Albuquerque Academy from Academy Road, Harper, or Wyoming Blvd. There is a parking lot just west of the tennis courts.